Beautifinous. 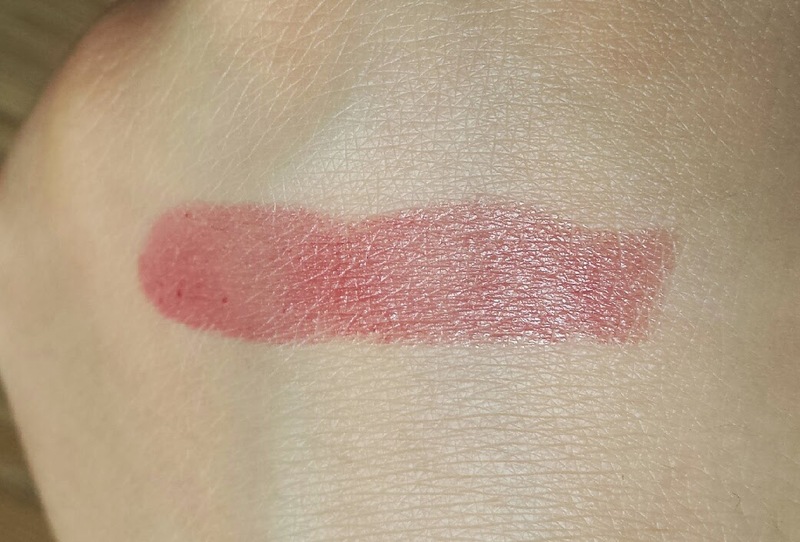 : Avon Lipstick Mixbag - reviews & swatches! 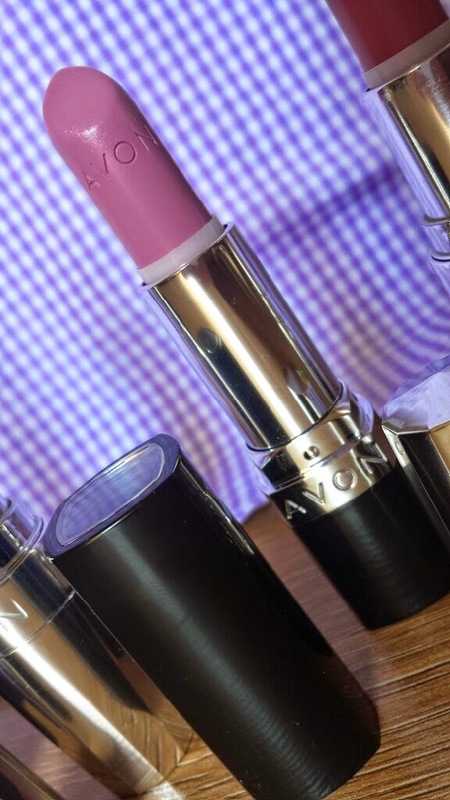 Avon's Perfect Kiss Lipstick is a full coverage lipstick that comes in a range of colours. 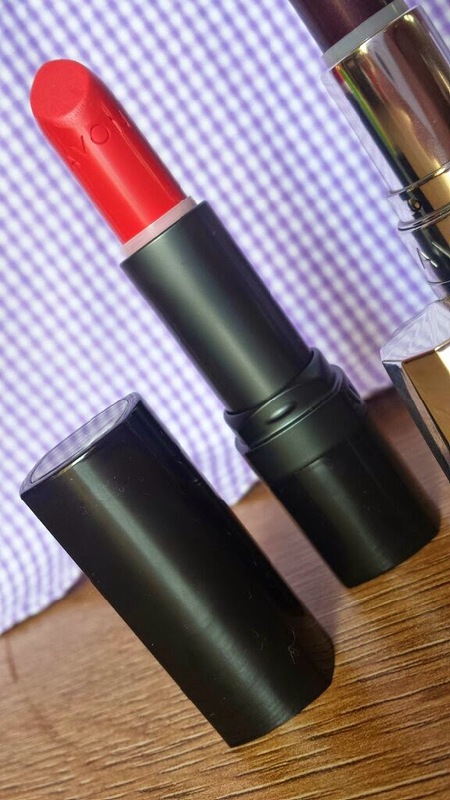 Packed with natural oils and a "triple action smoothing complex," this lipstick claims to leave your lips with the perfect pout. 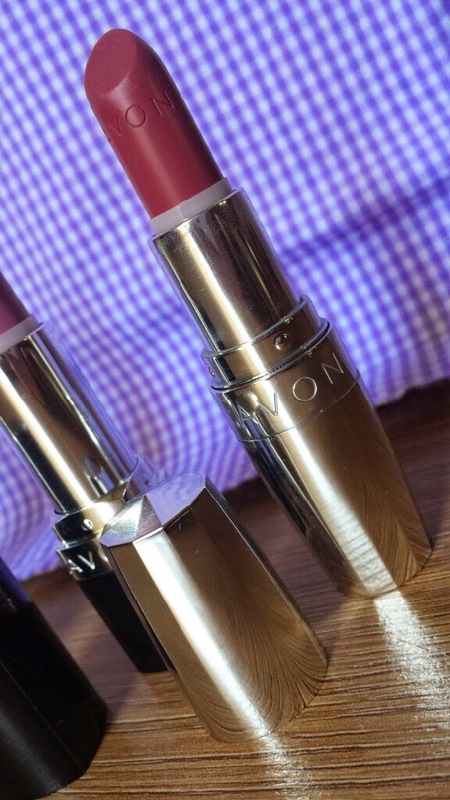 Avon's Ultra Colour Lipstick is a "comfortable" lipstick formula that claims to have "self renewing" colour when lips are pressed together, reactivating the pigments and keeping the colour alive throughout the day. It comes in a range of shades and finishes. 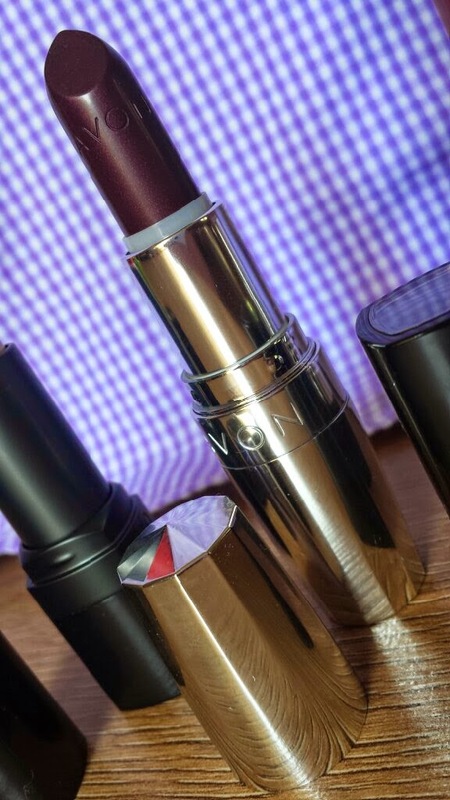 I knew that I wanted to write another Avon post, but this time I wanted to discuss lipsticks. 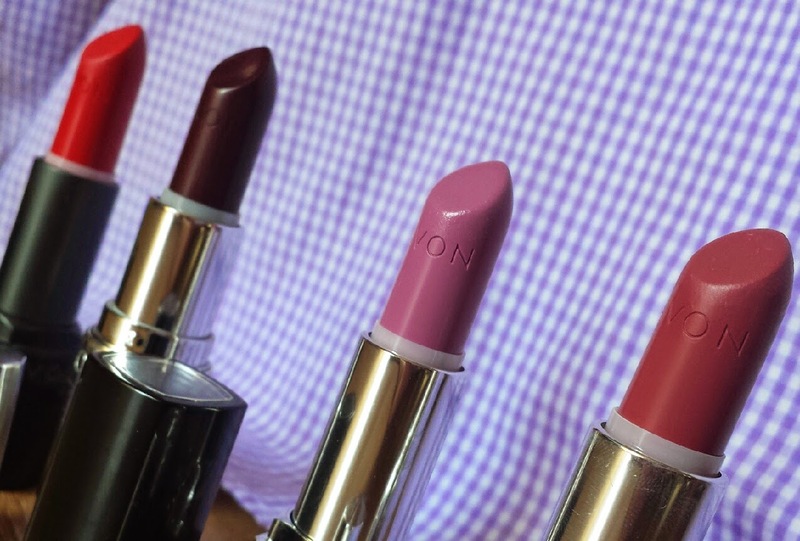 However, I couldn't decide which of my Avon lipsticks to review. Therefore, I decided to write about all four that I currently own! Why not have a bit of a mixbag post!? I have two of each of the aforementioned types of Avon lipsticks. From the Perfect Kiss range, I have Mauve Allure and Deep Orchid. From the Ultra Colour range I have Optimistic Orchid and Matte Ruby which, if you couldn't tell by the name, is a matte shade. The Perfect Kiss lipsticks come packaged in a beautiful silver mirror-cased tube whereas the Ultra Colour range come packaged in these black, silver and transparent tubes. The majority of the casing is black with a simple silver band underneath the lid with the Avon logo, whilst the top of the tube is transparent, making it easy to see your shade through the top of the lid. 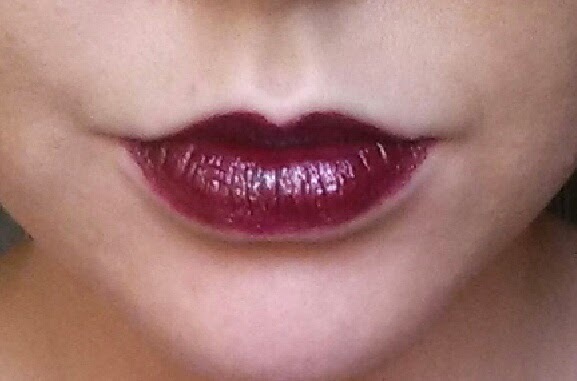 Mauve Allure is a mid-dark, easy to wear purple. It's more of a wintery shade, but can also be suitable for evening wear. It's a fantastic shade for somebody who wants to test out a purple but who doesn't want to go straight to an almighty deep shade or a vibrant in-your-face purple. It's a tame purple that would suit pretty much everyone. This shade applies really well. It is pigmented enough to cover the lips in little time and leaves the lips feeling smooth and moisturised. It is fairly long-lasting and doesn't smudge too easily. 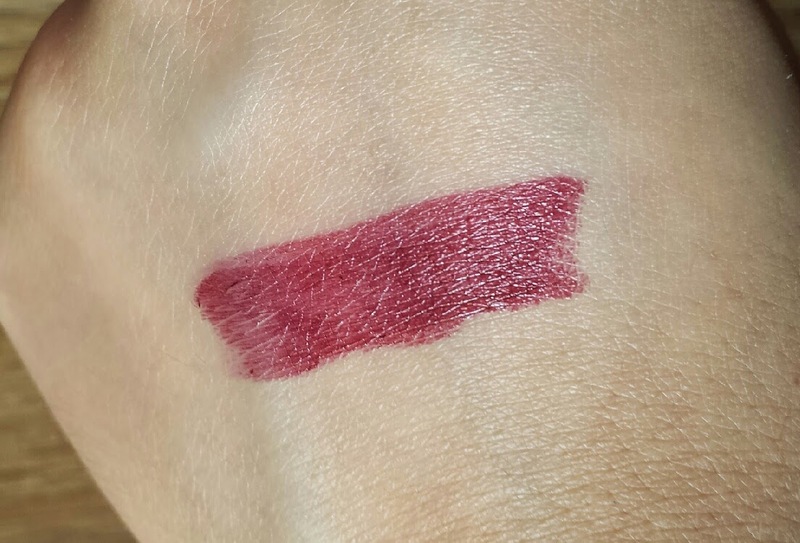 This shade is a lot darker than Mauve Allure and is probably a shade that the timid would prefer to stay away from. It is a very deep purple with a hint of red. 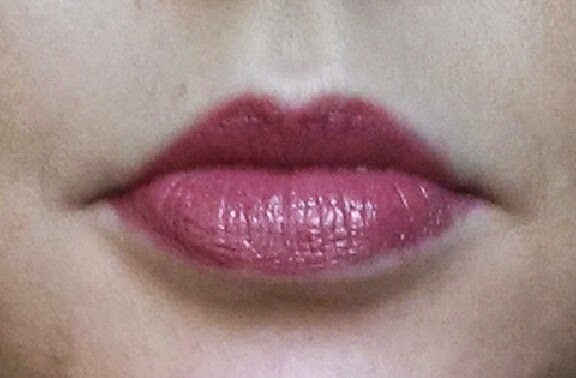 Deep Orchid is opaque with pretty much one stroke, but can be unforgiving on dry lips as it may show up every flaw. It has a smooth, cream like finish and will need a steady hand to apply (or a brush) as any wobbly edges will be noticeable! Out of all four of my Avon shades, I found this the second hardest to remove. That doesn't mean that it is difficult, but when comparing them, removal did take a little longer. This shade is on the opposite end of the scale to Deep Orchid. Optimistic Orchid is a pale lilac-pink lipstick that can be hard to work out if it is more purple or pink. It is definitely not a Barbie pink and is probably less "childish" because of it. Optimistic Orchid applies rather sheer, but it is a buildable colour. Depending on how intense you prefer your colour, this lipstick could take seconds (for a sheer finish) or four times longer for a more intense finish. 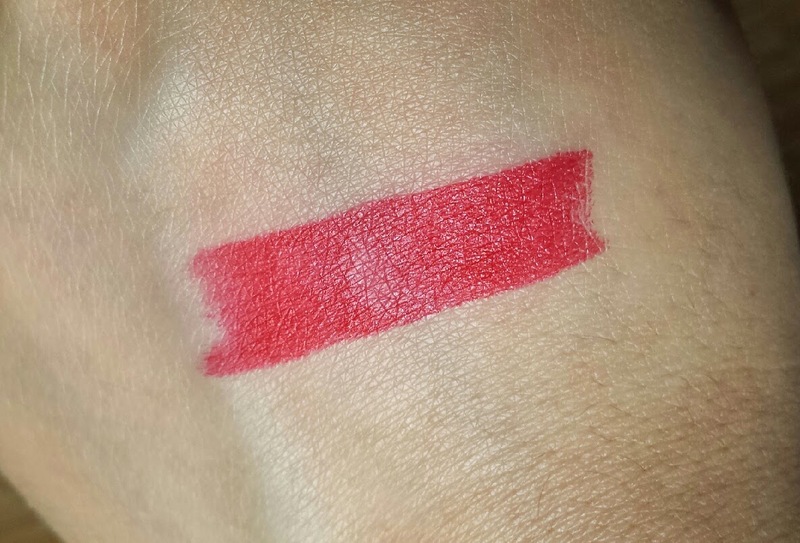 Matte Ruby is a bright, matte red with blue undertones. Suitable for pretty much everybody, this classic red is a beautifully uncomplicated shade. This lipstick applies opaque so will also need a steady hand. Even though this is a matte finish, this lipstick doesn't dry out the lips. If removed quickly after application (such as if you make a mistake) then it will remove easily. However, out of the four I did find this the most difficult to remove. 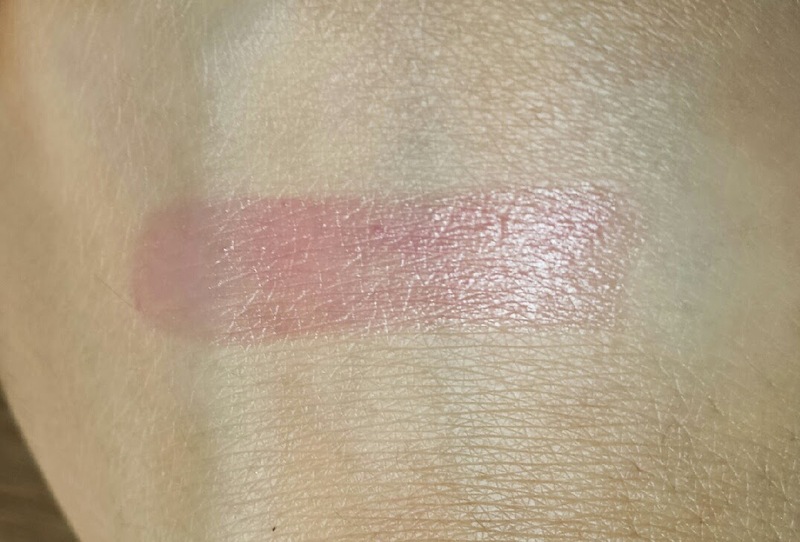 I would also like to point out that the swatch sticker on the bottom of the tube is nothing like the final shade. 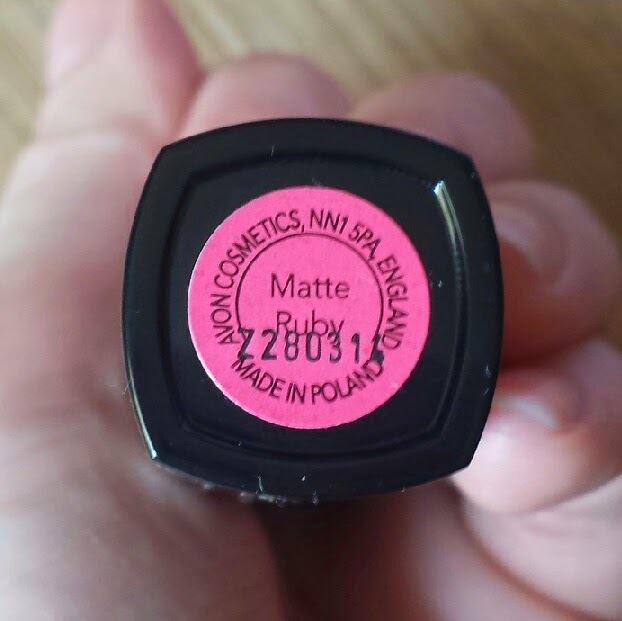 If you look at the photo of the sticker compared to the lipstick itself, you may think that I have been partaking in some funny colour correction. I haven't. That is just how different the sticker is to the lipstick! So what about the claims? Well, I find that personally the Perfect Kiss lipsticks are full coverage in little time but are still buildable on top of that. Also, I find that they do indeed leave your lips feeling moisturised which is always a bonus. The longevity is pretty good too, so both are little gems in my eyes! I don't particularly understand the science behind the claims of "self-renewable" colour with the Ultra Colour lipsticks, but I do find both of my shades to be average-lasting. Out of all of them I anticipated Optimistic Orchid to have the shortest wear time, but it did outlast my expectations. Optimistic Orchid has a wear time of a few hours for me, with the potential need of a touch up if I have been sipping on a drink or have been eating. However, when this shade does begin to fade it is less noticeable due to the fact that it is pretty pale to begin with. It is more forgiving than Deep Orchid when that begins to fade, let's say. 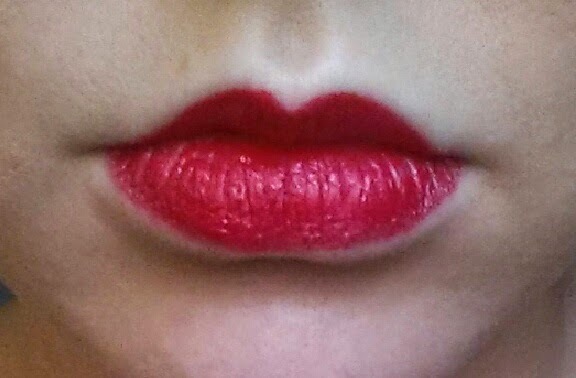 I did try the lip pressing test (pressing my lips together) with the Ultra Colour lipsticks, but I didn't really see anything different occurring to what would normally happen when you press your lips together whilst wearing lipstick. 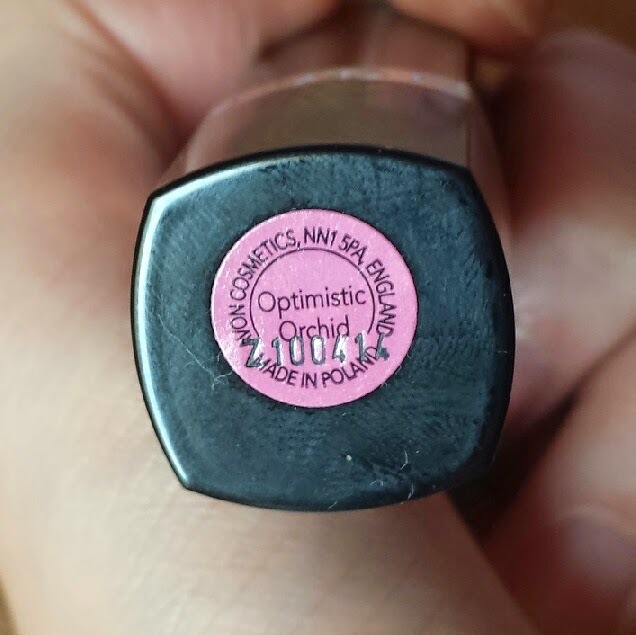 Saying that doesn't mean that I think that these lipsticks are bad, but I just personally feel a little like the self-renewable claim is a bit of a marketing ploy! I find it difficult to choose a favourite out of the four as I find each one to be great when wore with the right outfits and at the right time. 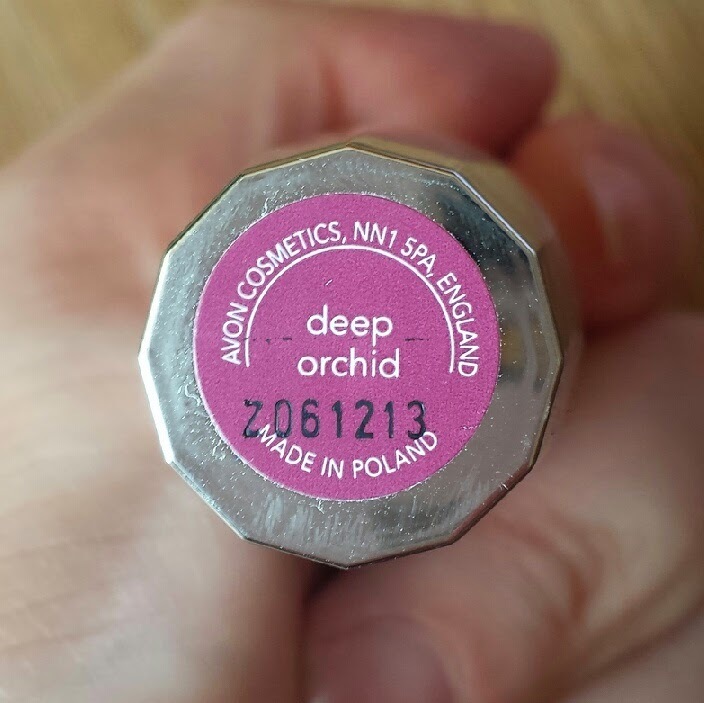 With that said, I would prefer it if Deep Orchid were a matte shade like Matte Ruby and I wish that Optimistic Orchid was less sheer. 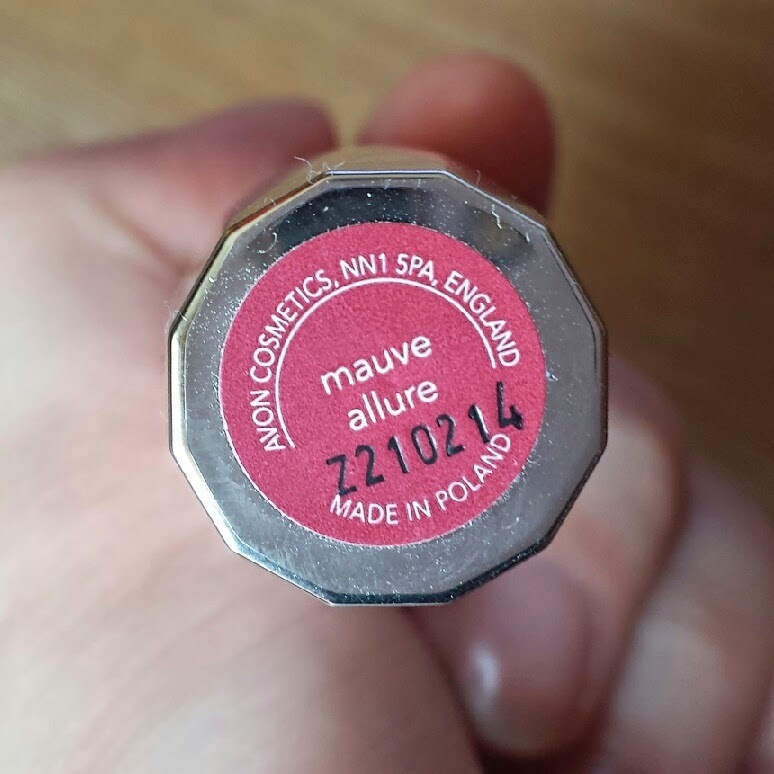 In regards to which is best for a busy mum, I would possibly say Mauve Allure. I found the longevity to be pretty good with full coverage, fast application time and does not look too dodgy when starting to fade, giving you a little bit of extra leeway for re-application! 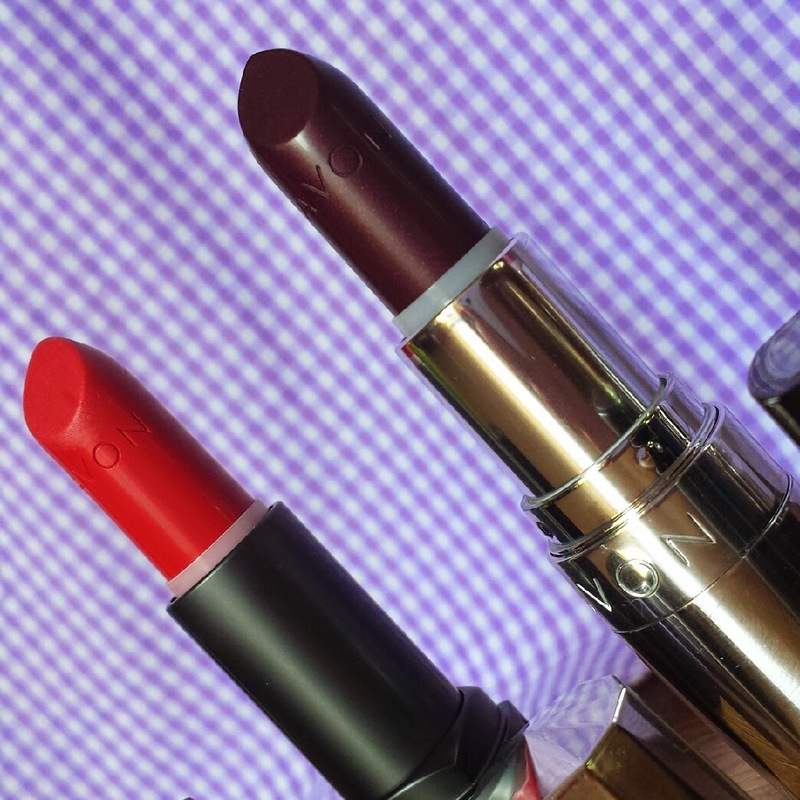 The Perfect Kiss lipsticks are priced at £8.50 each and the Ultra Colour lipsticks are £7.50, but I have seen both frequently on sale in the Avon catalogue. If you don't have an Avon representative nearby though, you can always order online! 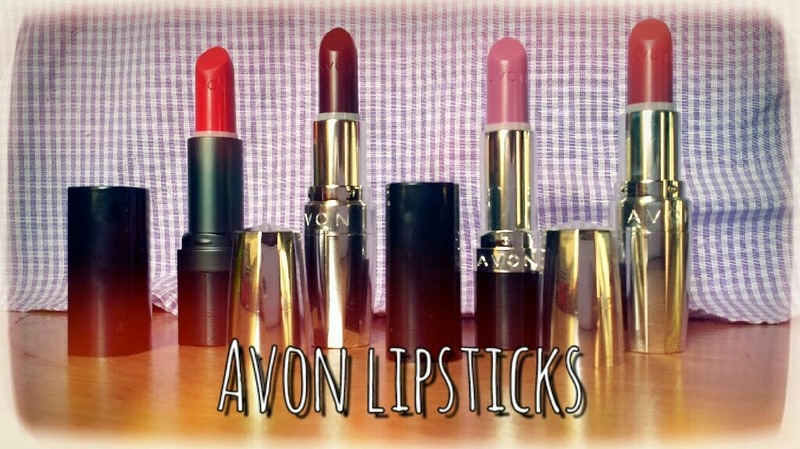 What do you think of Avon lipsticks? What shade or formula is your favourite?